Antec has released some of the most noteworthy products in recent years. 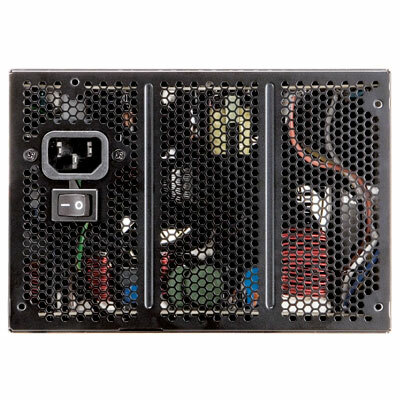 These products range from performance power supply which and exceed standards in today’s market to PC enclosures, and media components line which are a very functional and rugged engineering marvel. 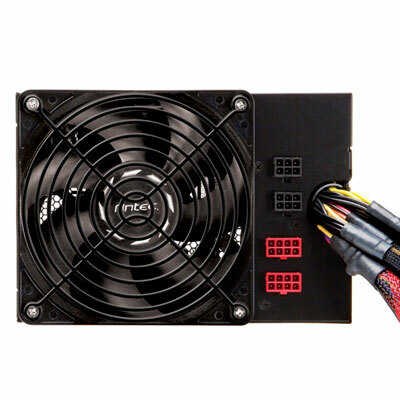 They also have an accessory and cooling line which have set their own standards in the computer component market that the competition strive to meet. 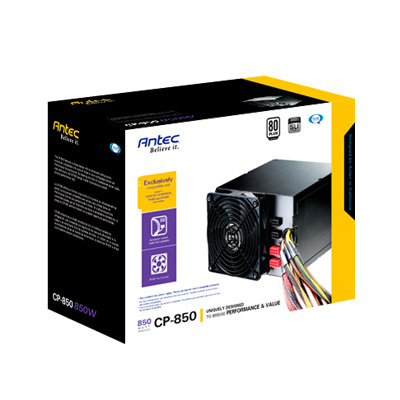 Antec has a new line of power supplies which are now coming to the market which takes Antec’s quality and performance and wraps it into an affordable package called the CP Series. TechwareLabs has received the CP-850 to review, let’s take a look. Very clean back with an open screen to allow for best air flow. The large fan may appear a little menacing, but due to its size, it only needs to spin very slowly to move more than enough air to keep the supply cool, resulting in virtualy no noise. The option for additional plugs keeps the number of power cables to a minimum.